Avast Mobile Security is the world’s most trusted pro antivirus app for Android. 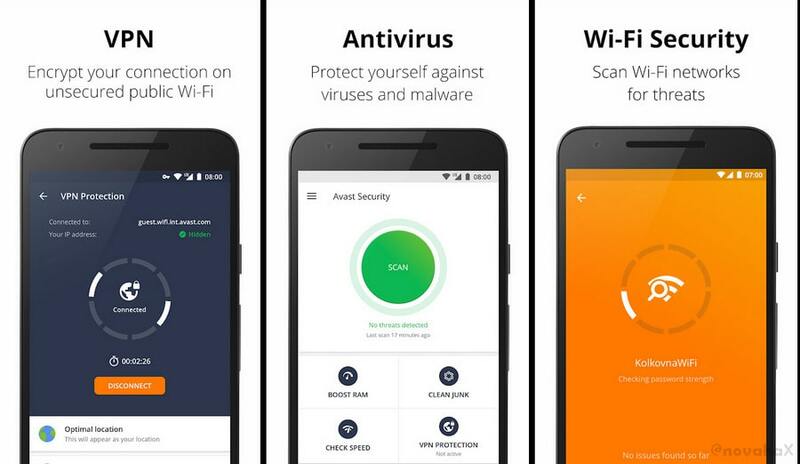 Avast for android Mobile Security provides premium protection against viruses & other types of malware. Get alerted when you install spyware and adware apps that violate your privacy. Secure your devices against phishing attacks from email, phone calls, infected websites or sms messages. Turn vpn on and get around content blocks so you can read, watch and engage with anything you find online – no matter where it’s from. And secretly capture photos and audio recording of the thief. Sim security register device as lost after sim change. Removed ads from your avast antivirus experience. Add phone numbers to your blacklist and block callers you don’t want contacting you. 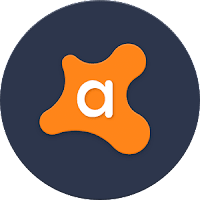 As well as trojans, adware, and spyware and also fixes mistyped urls. Browse and make payments wherever you are. Allows you to protect access to your photos with a pin code. After moving photos to the vault, they are encrypted and hidden.